Hello Dealsnloot Readers,we are back with new paytm offer that's call league Guru.com, League guru is a website of playing game. you can play here free & paid Game of you favorite game & can be earn real cash amount. so you can also extra earning by play favorite game contest. 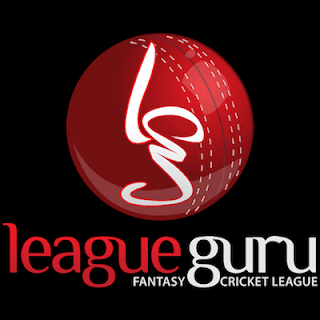 League Guru web site give a opportunity to earn free rs.5 paytm cash in your paytm wallet. their task is very simple to getting this rs.5.for that you have create unlimited league Guru account multiple through different different number. hope you will enjoy our offer. oky lets see the steps. 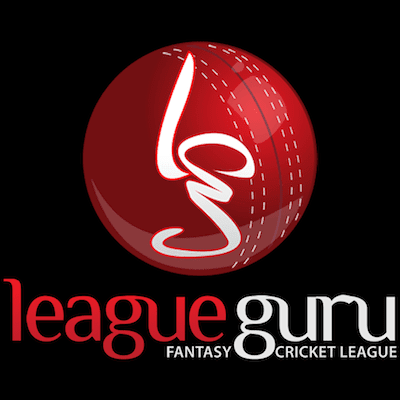 here you need to create 2 account on paytm & League Guru website.So Hurry !!! Grab This Loot. 2) Login or Signup your Paytm Account. 3) Now Click On Pick For Free. 5) Finally Complete your Payment. 9) verify Your Mobile No With OTP. 10) Create your Account on LeagueGuru.com Done, You Will Get Your Rs5 Paytm Cash within 48-72 Hrs.